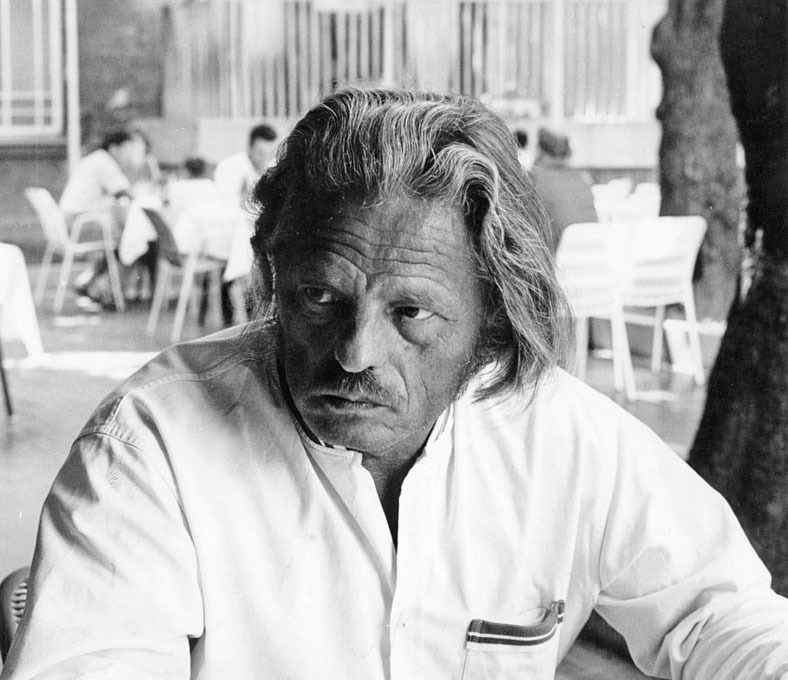 In a 1960 article for the Swedish newspaper Dagens Nyheter, Professor Erik Berglund wrote that “if Yugoslavia had five Kraljs, it would be a power in the field of design” and such a phrase could not better describe the importance of Niko Kralj's work. 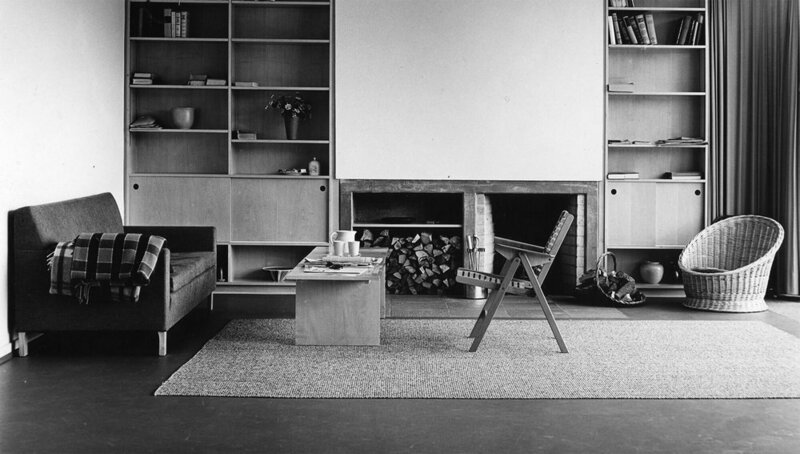 Being one of the most prominent post-war designers in Europe, the Slovenian Niko Kralj stood out for combining functionality, rationality and elegance in an exemplary way. In addition to having created the Rex folding chair collection in the fifties, the designer has developed magnificent pieces such as the Mosquito and 4455 chairs, now available at Cabana. One of our favorite pieces for a long time, Rex Lounge has a simple and timeless design, being much more than a wooden folding chair, presenting exceptional comfort and the quality of a classic. Now part of the MoMA permanent collection in New York, the Rex Lounge is now recognized by one of the world's most iconic museums, honoring the work, vision and invaluable importance of Niko Kralj for twentieth-century design.